TOP 10 Rustic ideas to keep your budget under control! Check the range of our beautiful custom wedding stamps personalised with your names and wedding date. 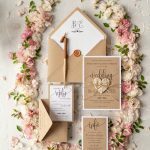 Custom wedding rubber stamps feature beautiful floral wreathes, flowers and other patterns around the text. 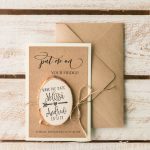 Wedding rubber stamps would be ideal for your wedding invitations and envelopes or as a save the date rubber stamp. The price of wedding stamps includes wooden stamp. Ink pad is extra paid. 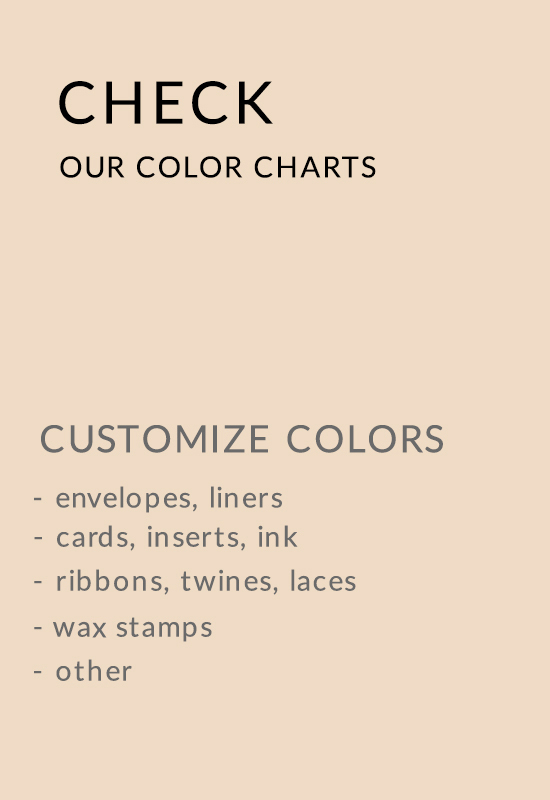 Why not to order wedding stamps and use it after the big day for your thank you cards too? 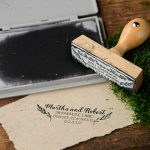 Personalised wedding stamp is a great way to add a personal touch to your wedding stationery!